The depth of Japanese homes and kitchens goes beyond their limited space. My first experience of a typical Japanese home was at my homestay mother’s house in Gunma prefecture when I was a student. Later in the years, while working in Niigata prefecture, I relived the experience in my own apartment which was also equipped with a typical Japanese kitchen. It was in those two places where I was first introduced to some of the key characteristics of the Japanese home, which would simultaneously surprise me and make me understand a few cultural factors about Japan. Here are my essential seven. This is a question you would often get from many locals when you first come to Japan: “Do you take your shoes off at home in your country?” Yes, in many parts of the world we do, yet in some, we don’t. In Japan, however, the shoes off principle implies to literally every home you get to go to, whether yours, your bestie’s or this of a stranger. Although most of us know it when going to Japan, it’s so easy to forget. 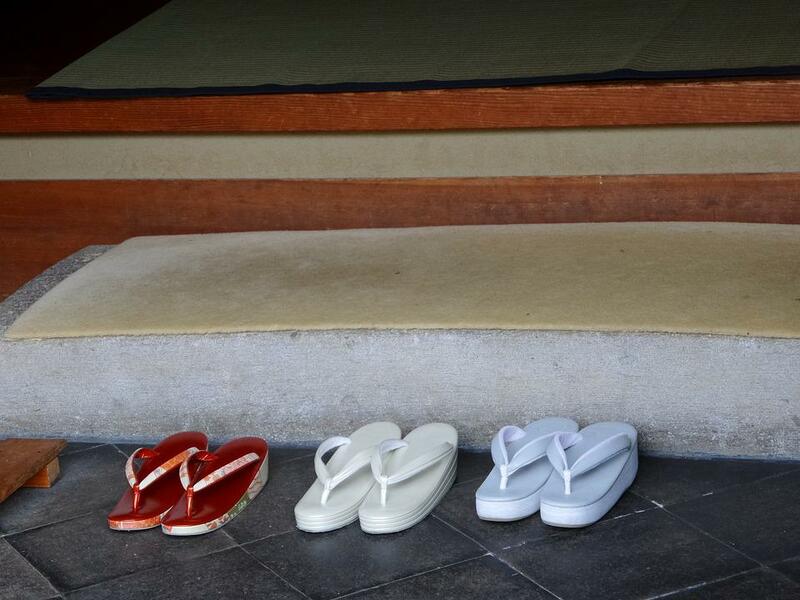 The first stop at a Japanese home is the genkan — the entrance, where you would take off your shoes and gently arrange them facing the front door after entering the house. You would then put slippers on, which on most occasions will be arranged for you prior to your visit. Many houses also have special indoor slippers for the toilet. If you are wearing indoor slippers and notice that there are other slippers inside the toilet, take off your slippers, leave them in front of the toilet and change into the toilet slippers while there. Once out, leave them where they were and change into your regular slippers. After living in Japan and returning to Ireland I couldn’t survive without a rice cooker. 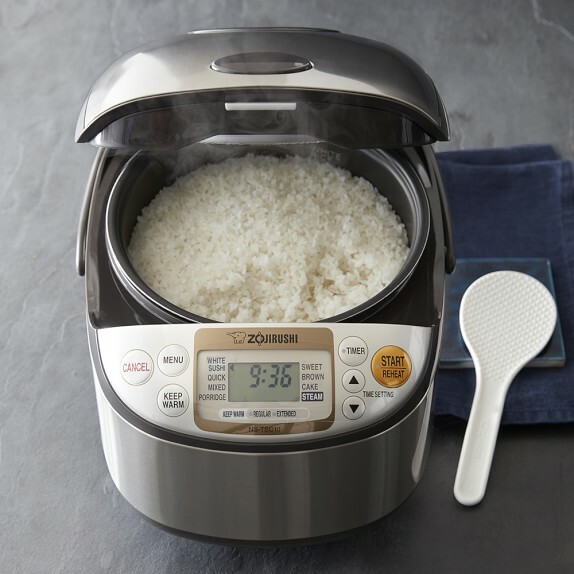 They are so convenient with lots of functions (including the ability to set a timer), which means it’s possible to set the timer at night time so you will have freshly steamed rice in the morning when you wake up. This is useful for Japanese households as a traditional Japanese breakfast includes a bowl of rice. My homestay mother always set the timer on the rice cooker at night. Now back in Ireland I do this so I have freshly steamed rice in the morning to make rice balls for my son’s lunchbox. The rice cooker is one of the most important appliances in a Japanese kitchen. The best thing about these clever machines is that they are not only limited to rice — you can steam cakes, soft bread, pancakes, and even cook full meals inside. Just put whatever you like together with the rice, add some flavor, and press on. It’s time, energy and effort consuming. Check out this article on how to read all the buttons on your Japanese rice cooker. This was quite an adjustment for me! In Ireland, we rely heavily on ovens for cooking meals, especially Sunday roasts. However, in Japan, people tend to rely more on small electric grills. 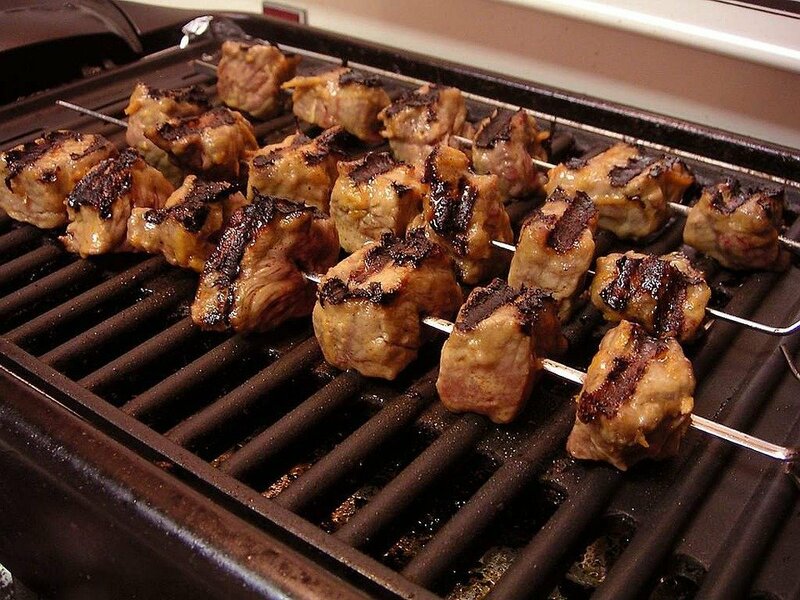 The grills can be stand-alone small grills or they can be integrated under the gas plates for cooking. These electric grills are mainly used to grill fish and for toast, but you can easily use them to grill steaks, vegetables and anything else. Most Japanese houses have compact electric water boilers which are used for tea, coffee, and quite often — instant noodles. In Ireland, most kitchens have kettles for making tea. 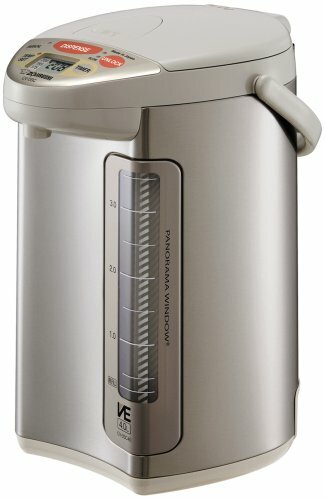 I think the Japanese water boiler is a great idea as you have hot water available at any time and you can set the temperature below boiling point. This is better for matcha and other types of green tea so the health benefits of the tea are not damaged by boiling water. These “hot pots,” as they are commonly referred to as in Japan, can be purchased from any electrical devices store for several thousand yen max. 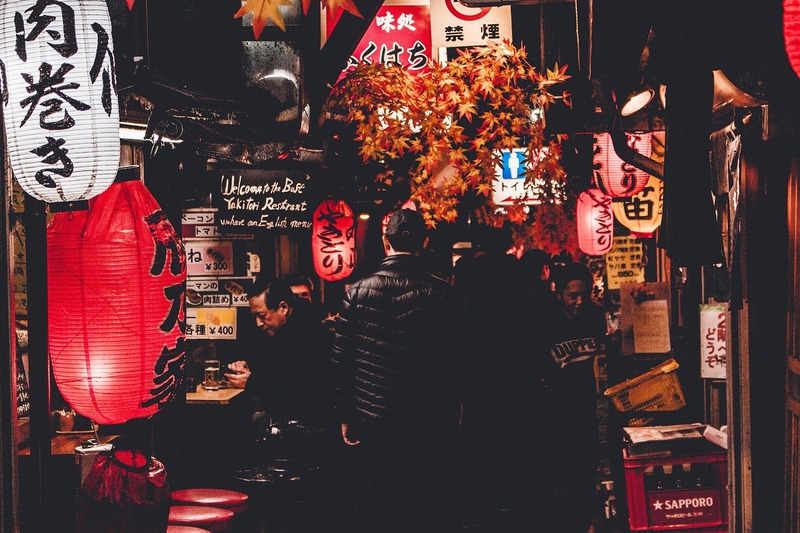 You’ll find plenty of clever kitchen organizers, utensils, cutlery and gadgets in most Japanese homes, and most of them come from the local 100-yen store, the equivalent of the one coin (or $1) store in other countries, though they actually sell useful stuff. This discount store is a savior for people living in Japan where most items are priced at ¥100, with some more sophisticated ones adding at up to ¥500. Since Japanese kitchens aren’t spacious enough, these stores have a wide selection of containers for your Japanese kitchen to maximize storage space. 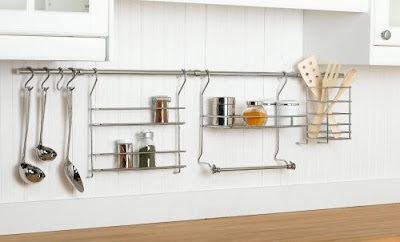 They also stock really useful gadgets for your kitchen and lots more. 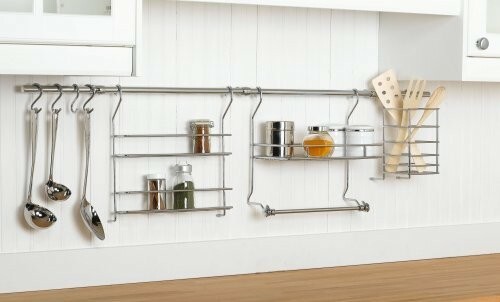 Stop by at the kitchen corner or your local store and you’ll find plenty of useful things to take back home. And even if you go on a shopping spree, it won’t cost you more than several thousand yen. If you’ve lived in Japan for some time you know that this is a very humid country. If you’re still new — get prepared. Indoor humidity can go wild in summer, especially if you live in southern or central Japan. 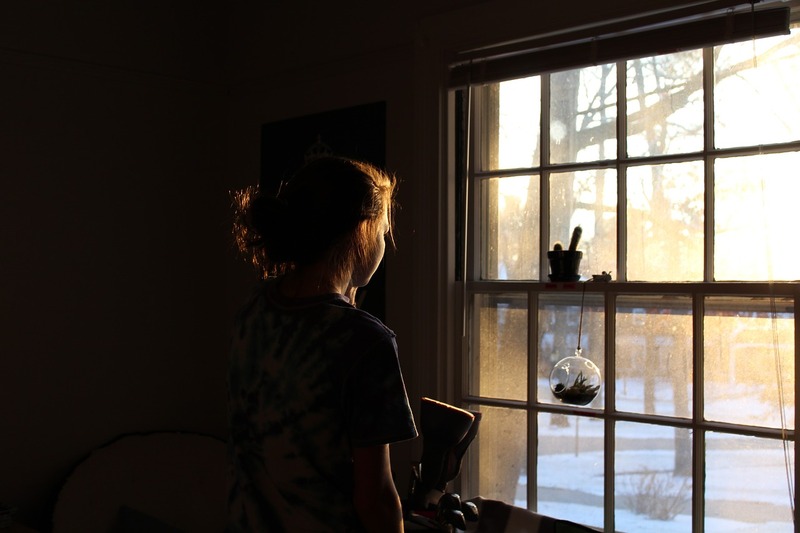 Humidity means mold, if not taken proper care of, and mold can spread through the house in no time. If you’re renting a flat in Japan, this can cause you a huge amount of cleaning payments, so it’s cheaper and safer to prevent it. Air your home regularly and hang out futons on clear sunny days. Humidity absorbers (pictured above) can be found at all drugstores and house appliance stores for a few hundred yen. Put them in your closets and change them regularly once expired. I personally scattered these everywhere including my wardrobes. Again these can be bought in the ¥100 shop. Another tip to prevent mold is to leave some extra space between your furniture and walls, as well as leave the ventilator (usually on one of the walls in your living room) open all the time in summer. For the bathroom, turn the ventilator (換気, kanki) on after taking bath every time and leave it on for about an hour or more. The “dry” (ドライ) function on your AC will also reduce humidity while keeping the temperature low on hot days. 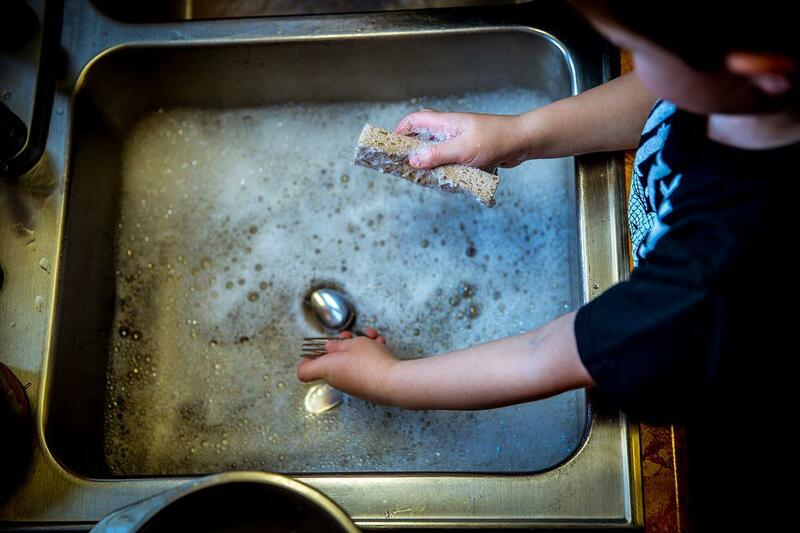 If you’re used to having a dishwasher, it’s time to remind yourself how to do the dishes manually — that’s right, dishwashers are practically nonexistent at Japanese kitchens unless you are living in a deluxe apartment. I personally don’t think I’ve ever seen a dishwasher in a Japanese kitchen! This is largely because the Japanese kitchens are too small for the equipment, but many people here also tend to believe that no technology can beat the perfection of hand cleaning. The result? Back to basics.